The Souvlucky Country joined our Mission to help provide access to “Clean Water for All by 2030”. This Mission was initiated by the United Nations. A big thank you to The Souvlucky Country’s team and customers for joining this extremely important mission on 05 November 2017. Greek cuisine is famous for its delicious Mediterranean flavours. Our philosophy is to cook with passion and serve authentic dishes to our customers in a warm and friendly atmosphere. Visit us for lunch or dinner. 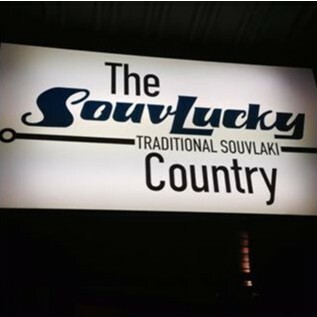 The SouvLucky Country is a taste of Greece in the Eastern suburbs of Sydney.